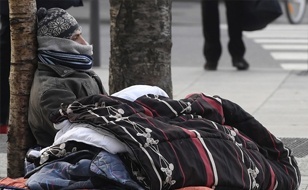 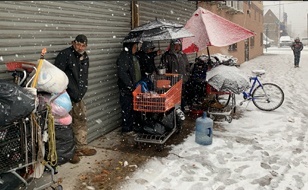 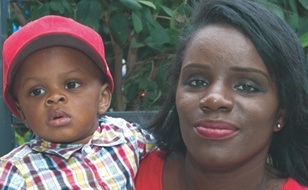 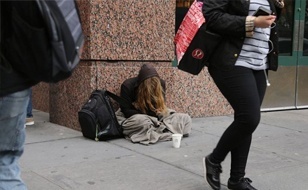 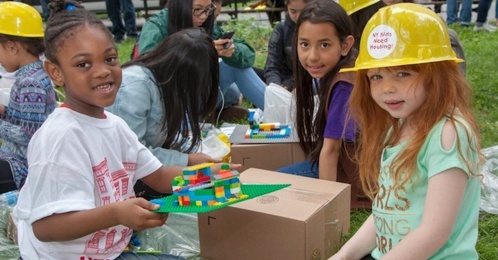 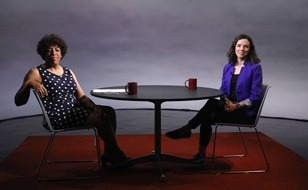 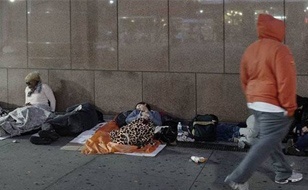 New York City is in the midst of the worst homelessness crisis since the Great Depression, with nearly 64,000 people – including 23,000 children – sleeping in shelters each night. 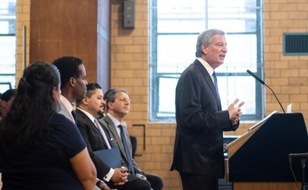 In order to match the unprecedented need, the City must employ every available affordable housing resource. 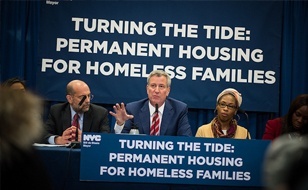 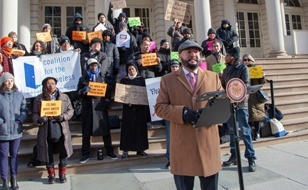 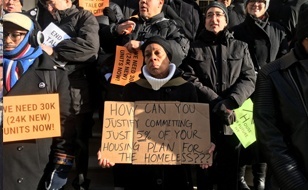 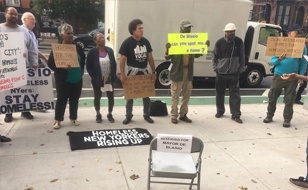 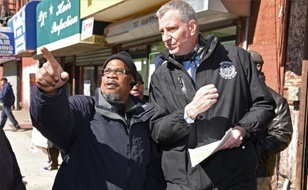 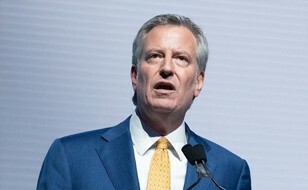 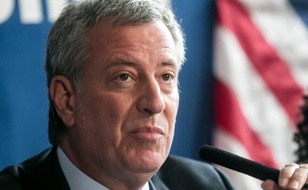 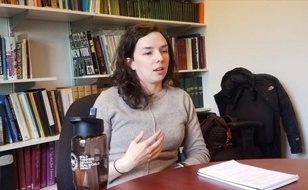 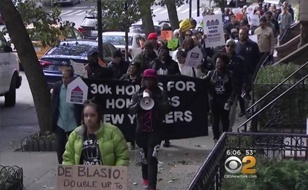 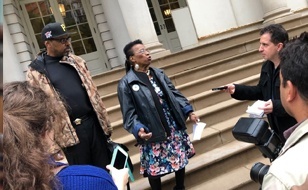 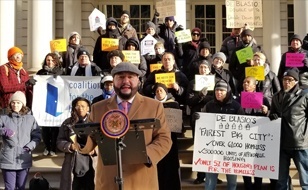 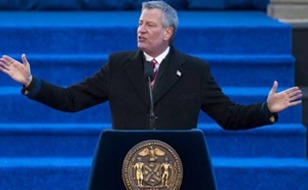 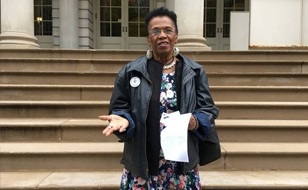 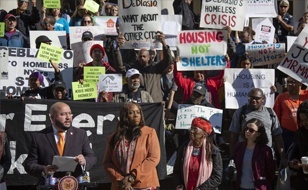 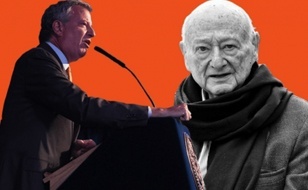 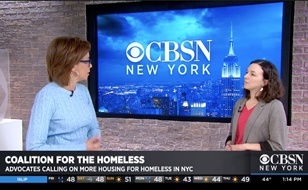 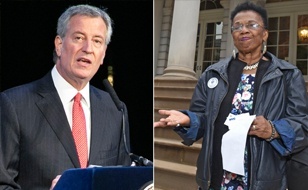 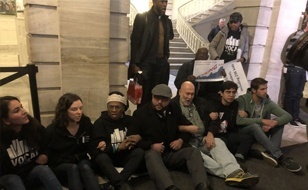 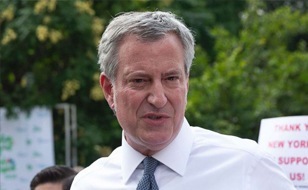 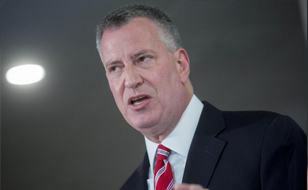 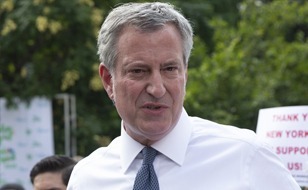 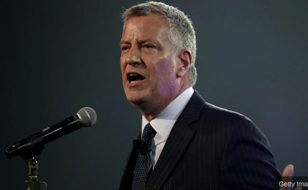 Mayor de Blasio must align his historic Housing New York plan with the reality of record homelessness by immediately increasing the total number of housing units created for homeless households to 30,000 – 10 percent of his overall 300,000-unit plan. 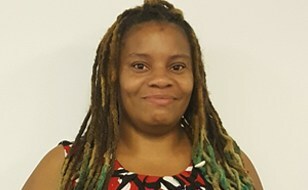 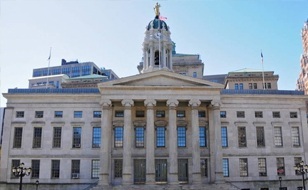 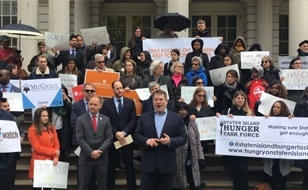 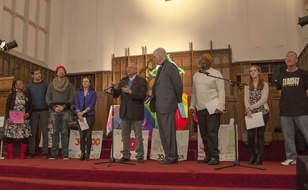 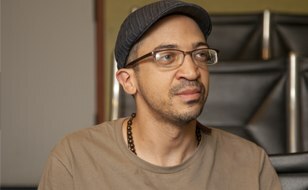 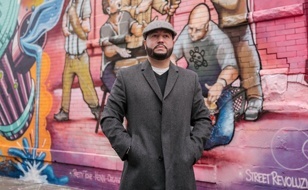 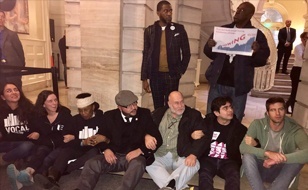 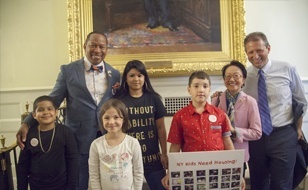 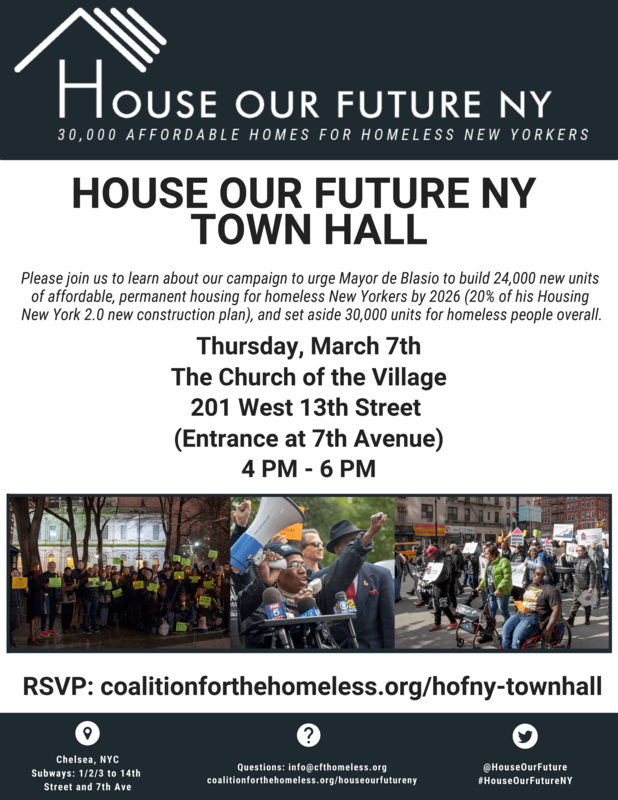 House Our Future NY is an advocacy campaign formed by the Coalition for the Homeless and 64 partner organizations (and counting! 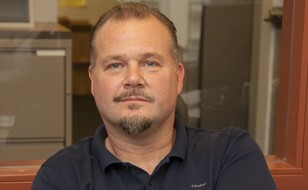 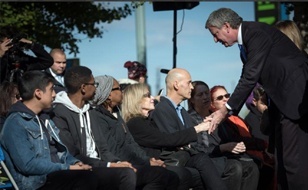 ), as well as homeless men, women, and children and other caring New Yorkers. 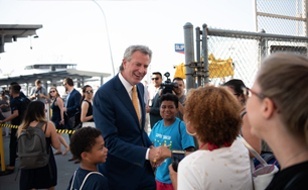 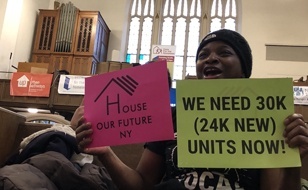 We are asking Mayor de Blasio for 30,000 new units of affordable, permanent housing for homeless New Yorkers by 2026, with 24,000 of these units to be created through new construction. 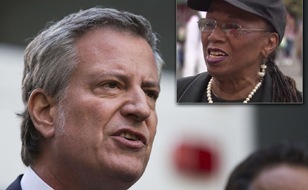 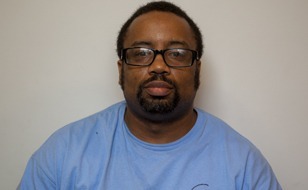 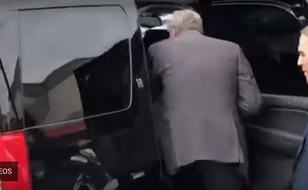 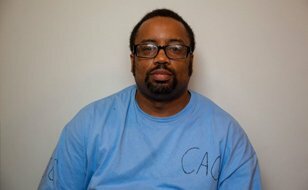 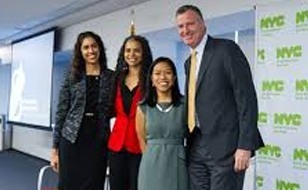 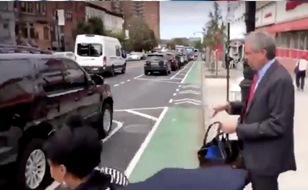 Please sign our petition to Mayor de Blasio. 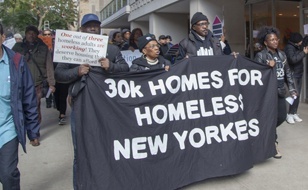 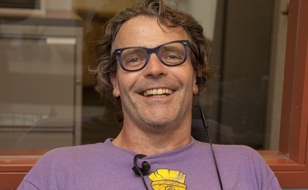 Organizations can join the campaign here. 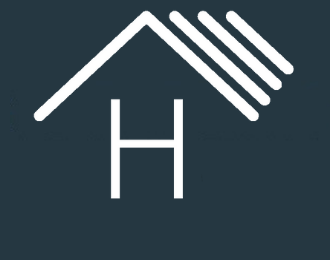 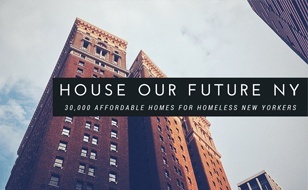 Follow @HouseOurFuture on Twitter for the latest developments. 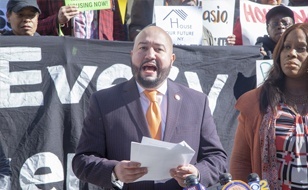 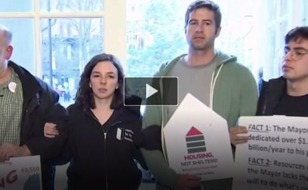 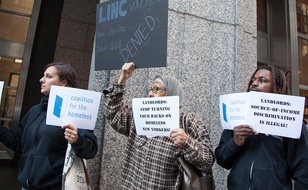 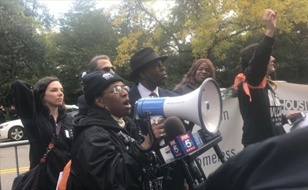 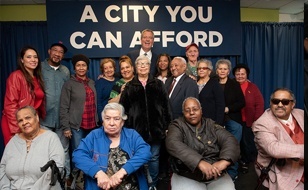 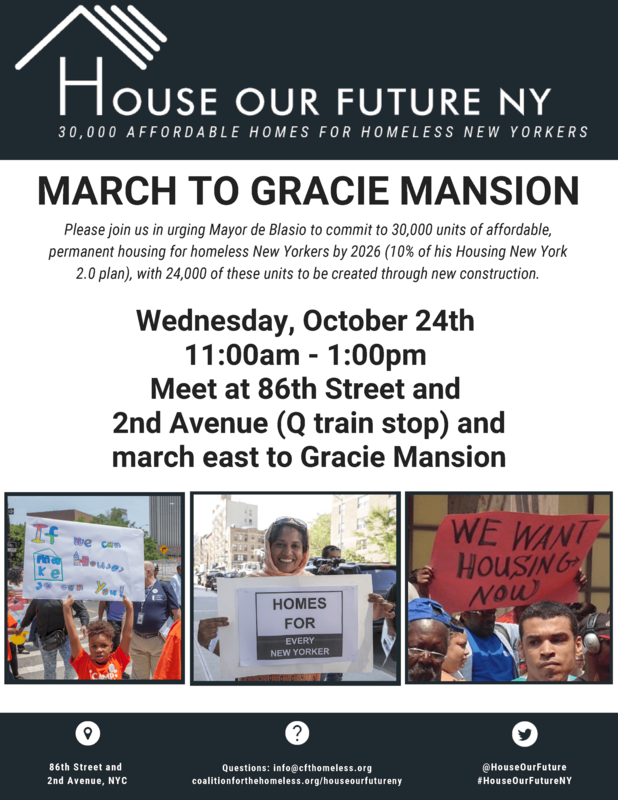 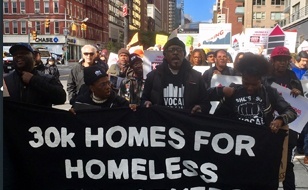 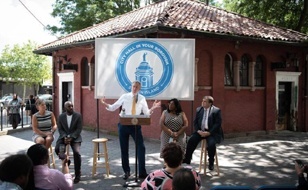 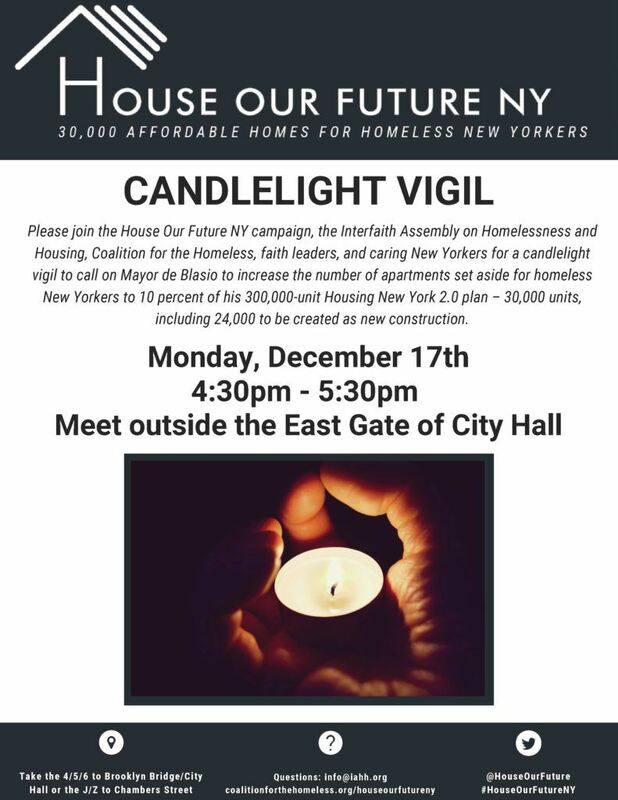 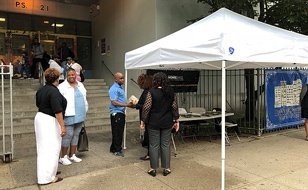 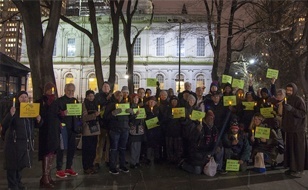 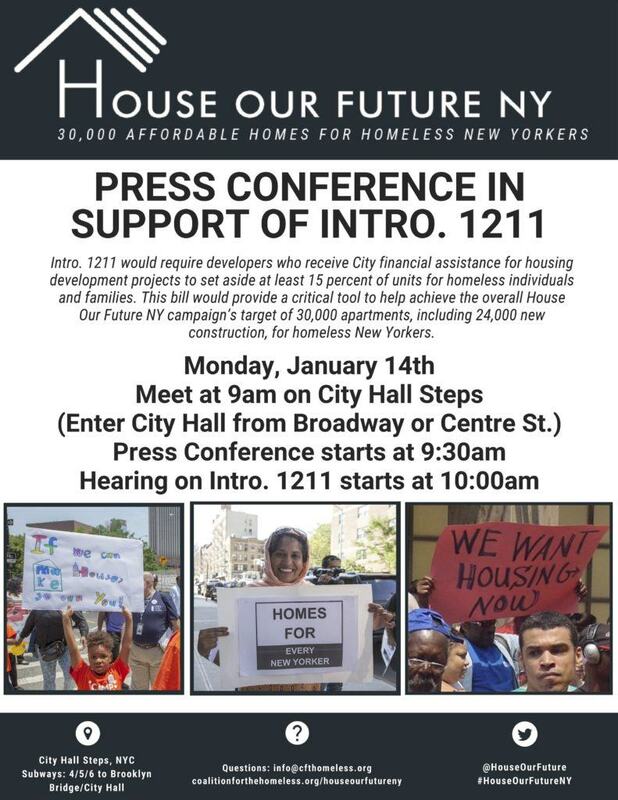 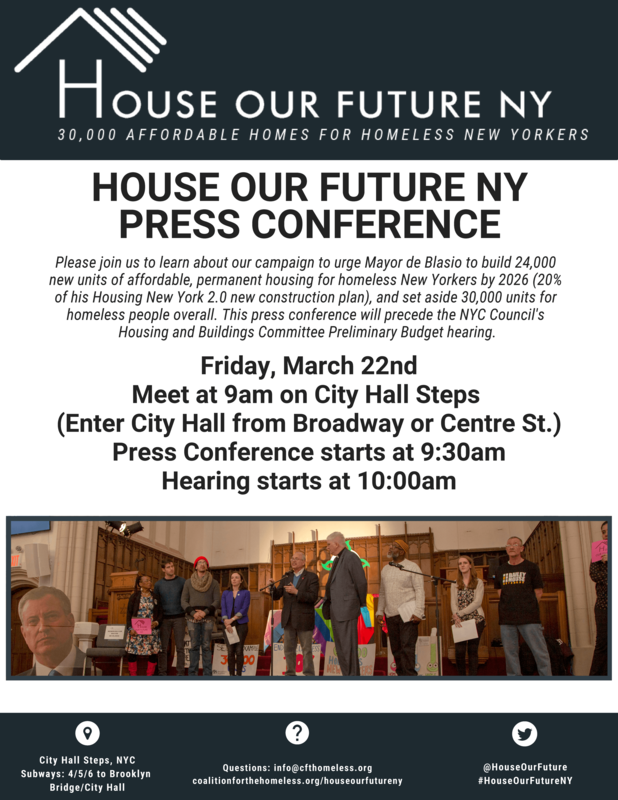 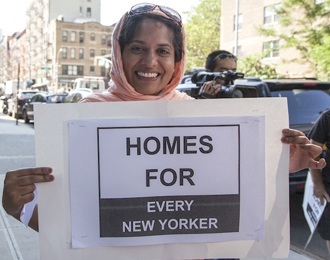 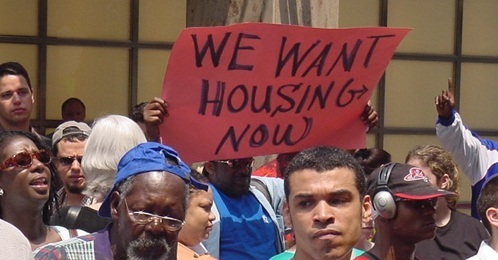 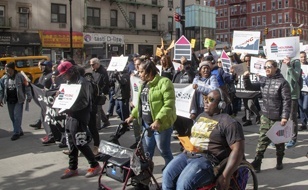 The Coalition for the Homeless recently launched House Our Future NY to call on Mayor de Blasio to increase the number of permanent affordable housing units set aside for homeless New Yorkers, and we would like to invite your organization to join our campaign. 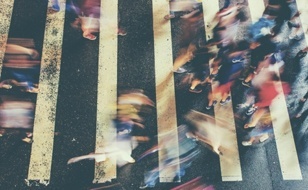 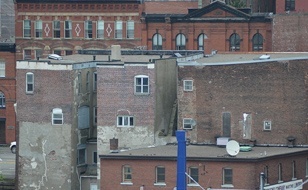 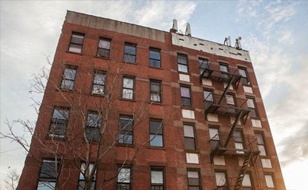 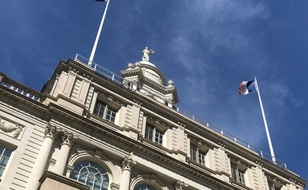 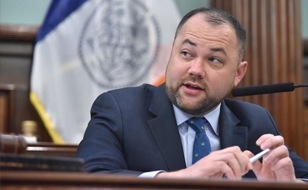 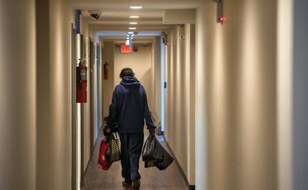 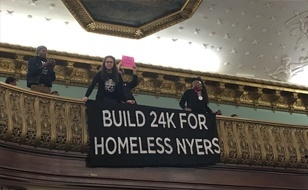 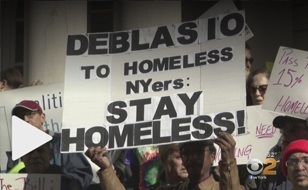 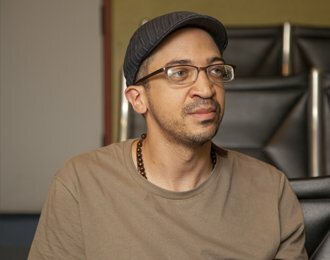 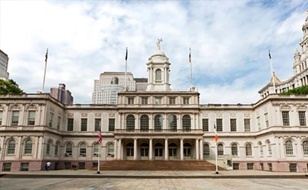 Currently, only 15,000 units of the Mayor’s 300,000-unit Housing NY 2.0 plan are set aside for homeless families and individuals, despite record homelessness in New York City. 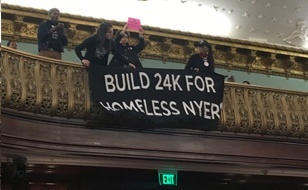 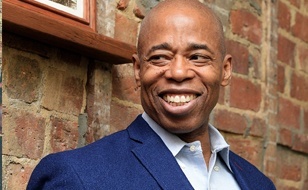 We are urging the Mayor to immediately direct his housing development agencies to increase the total number of housing units for homeless households to 30,000, with 24,000 of these units financed and created as new construction. 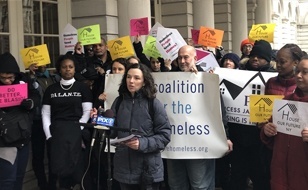 We officially launched this campaign with the release of a policy brief in January 2018, and reiterated the request in our annual State of the Homeless report in March 2018. 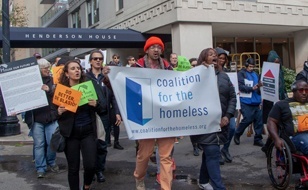 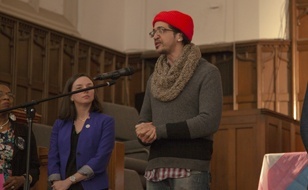 In order to amplify this critical housing goal, we want to include our allies: organizations serving homeless families, single adults, people with disabilities, domestic violence survivors, and runaway and homeless youth. 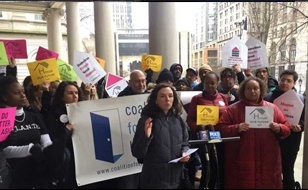 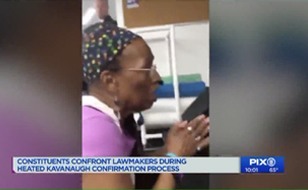 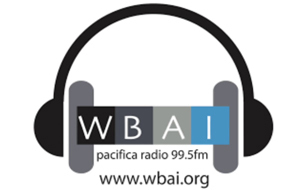 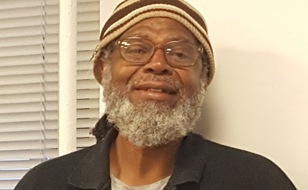 We are soliciting organizational partners to sign on to the campaign and help with organizing grassroots support for our future multi-pronged advocacy efforts including rallies and other public actions.